From its quaint downtown area filled with shops, cafes, and theaters, to its stunning landscape dotted by beautiful homes, there’s so much to love about Doylestown. When it comes to taking care of that gorgeous landscape, Willow Tree and Landscape Services is here for you. Our comprehensive landscape services include everything from general maintenance and tree care, to full landscape design and installation. 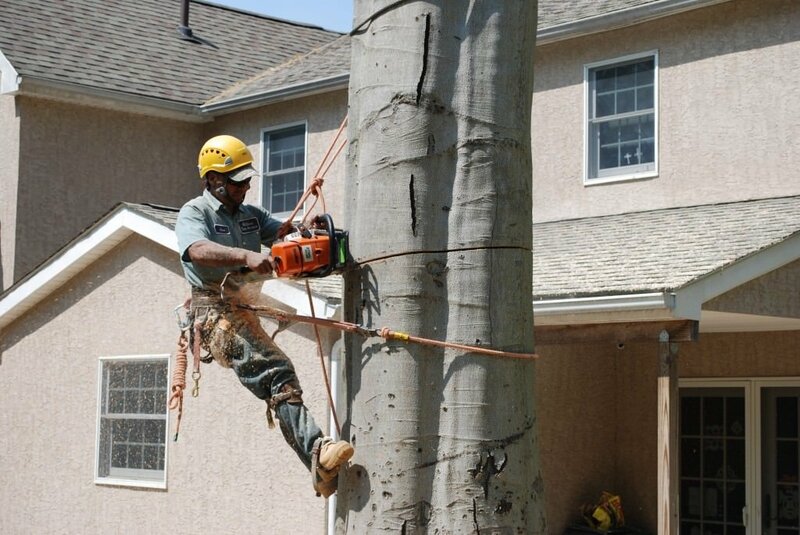 We can even remove trees from your property safely and thoroughly, using state-of-the-art machinery to guarantee that you, your property, and your family are protected.